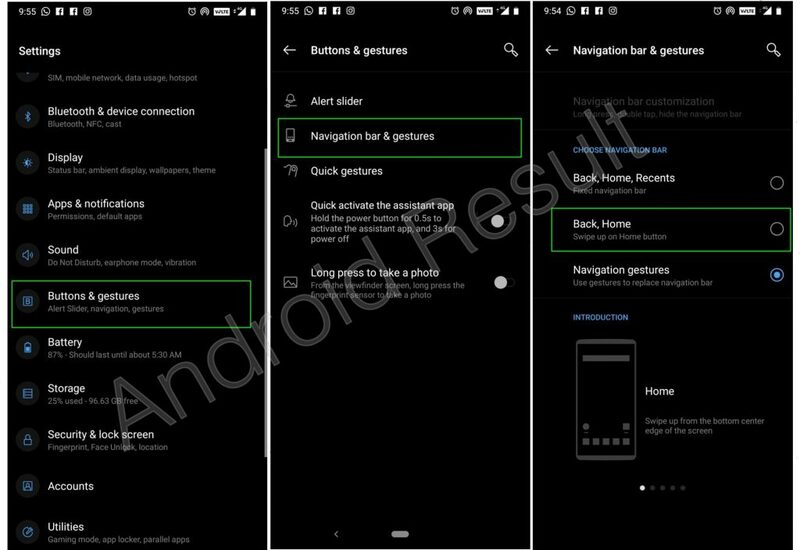 You will be able to Learn How to change OnePlus 6t navigation bar in Android 9 Pie. Today we are here with Detail guide on the new Navigation bar of Android 9 Pie. I hope to use to understand all about How to change OnePlus 6t navigation bar in Android 9 Pie. If you have any problem then ask in the comment box. We can solve your problem.